Nike’s selection of football boots and shoes for all surfaces is overwhelming. 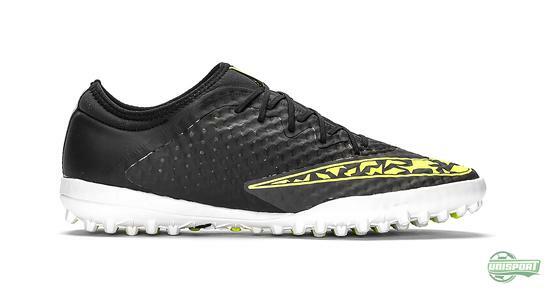 The latest innovation came in the shape of the Elastico Superfly, which drew inspiration from the ambassador for explosive speed – The Mercurial Superfly. 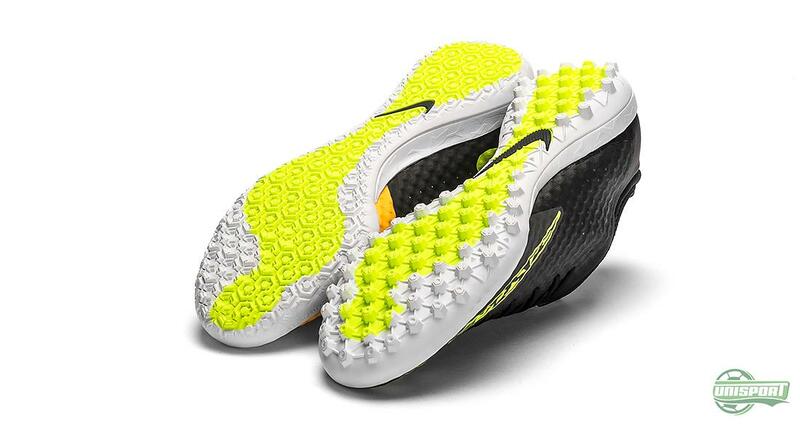 The Elastico Superfly did however not come alone. 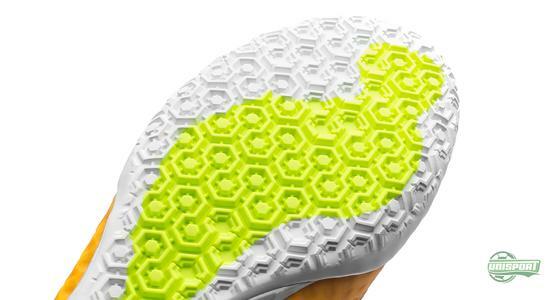 It was introduced with a trusted follower, the Elastico Finale III. Not everybody has fallen head over heels for the characteristic Dynamic Fit Collar, which features on the Magista Obra, Mercurial Superfly and Elastico Superfly. It does however look like Nike were aware that an alternative was needed, because in all three silo’s you can get your hands on a version without the Dynamic Fit Collar. And the Elastico is no exception. 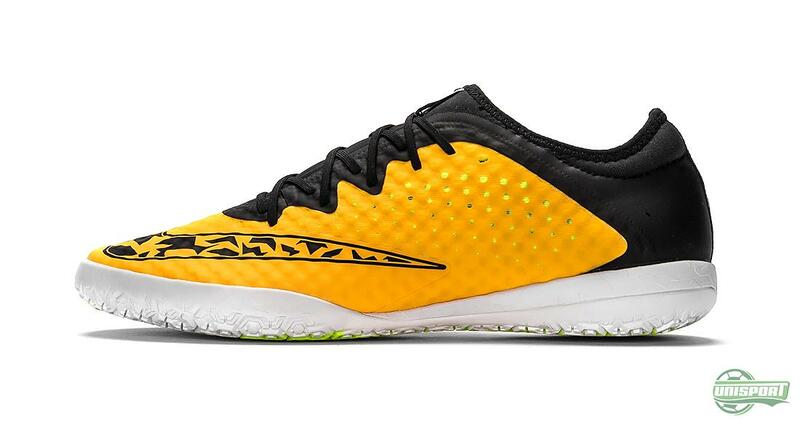 There is however a good reason this new Elastico is called the Elastico Finale III, as it comes with a number of updates and improvements and just like the Elastico Superfly it will be available in both an IC and TF model. 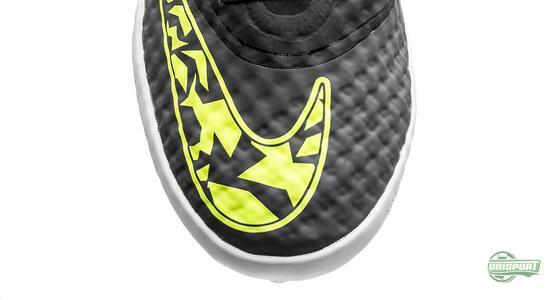 Fundamentally the developments on the Elastico Finale III are based on the same as the Elastico Superfly. The main difference is however that the Finale doesn’t have any Flyknit, or the Dynamic Fit Collar. 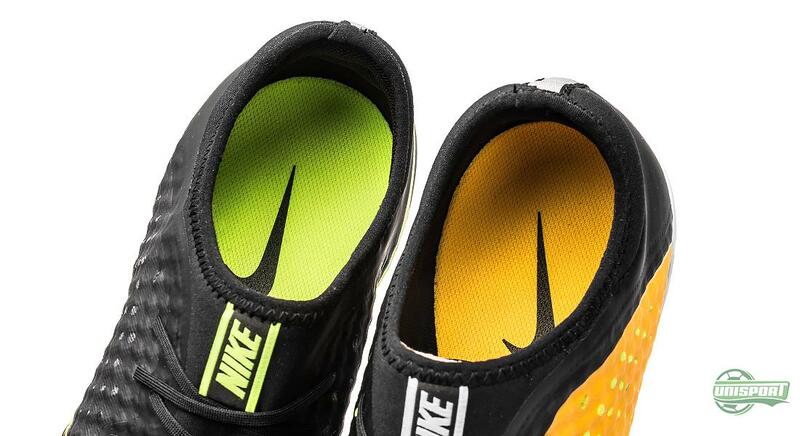 The Elastico Finale III comes in two different colourways: Laser Orange/Black/White/Volt and Midnight Fog/Volt/Black/White, which are both made with IC and TF soles. The difference in the two models is limited to just the soles, which are made with modified textures to accommodate the surfaces they are intended for. The IC model is therefore great for indoor courts, asphalt and concrete, whereas the TF works better on different kinds of artificial grass. 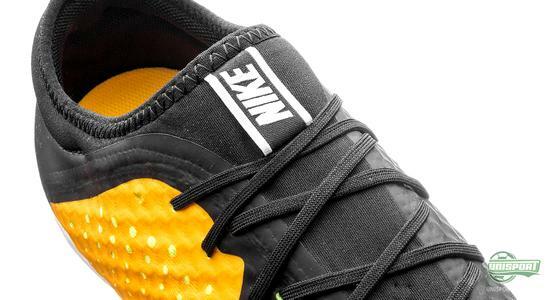 Just like we saw on the Superfly, the upper on the Finale III is covered with an extra layer of NikeSkin on select areas. 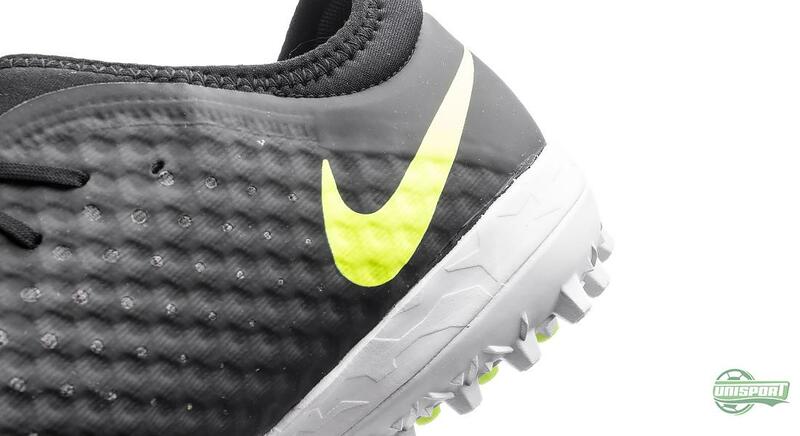 It is particularly around the front foot, instep and heel Nike have added this NikeSkin, which primarily works to increase the shoes durability on the tougher surfaces, which can take their toll on shoes. 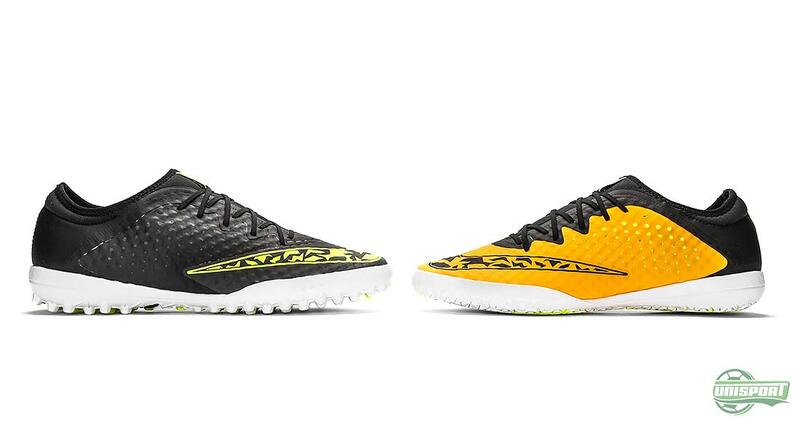 Also the area were you would usually find the tongue has changed, because Nike have transferred the tongue-less construction from the Mercurial Superfly to the new Elastico Finale, so the fit is even more personal and provides even better lockdown. 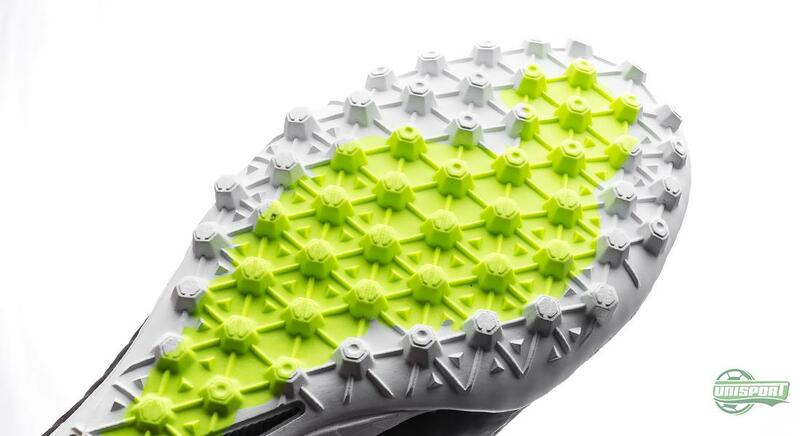 Another addition to improve the comfort is the use of shockabsorbing EVA material in the sole, so the joints are not put under pressure, when playing on the hard surfaces. 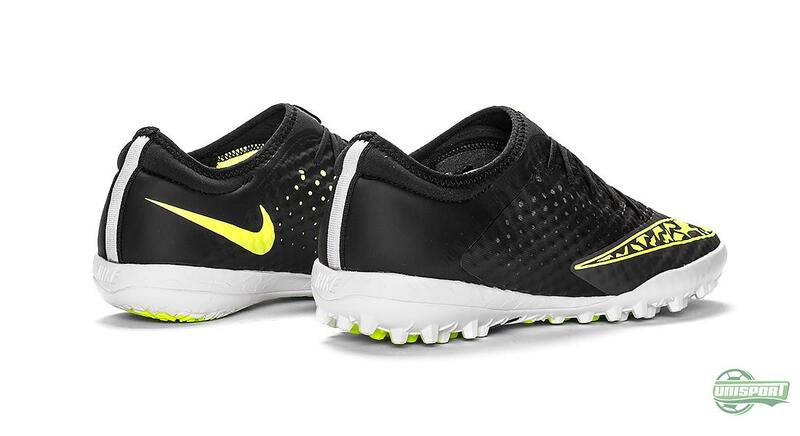 The new Elastico Finale is therefore a perfect alternative if you are struggling to get used to the Superfly’s Dynamic Fit Collar or soft Flyknit upper. The Finale III is therefore capable of performing at just as high a level as the Superfly. 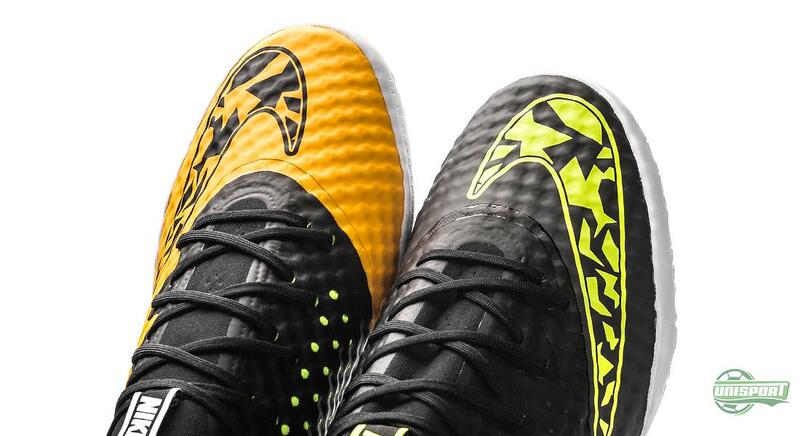 In the end it comes down to personal preference, when choosing between the Elastico Superfly and Elastico Finale III. 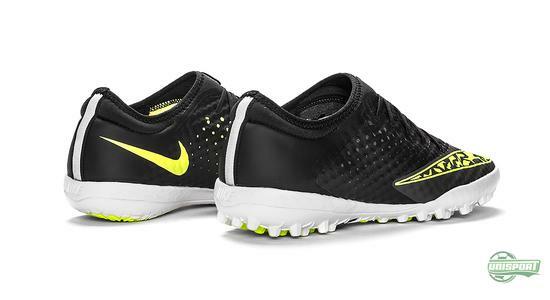 We have taken a look at the Nike Elastico Finale III, which has also been given a successful overhaul. 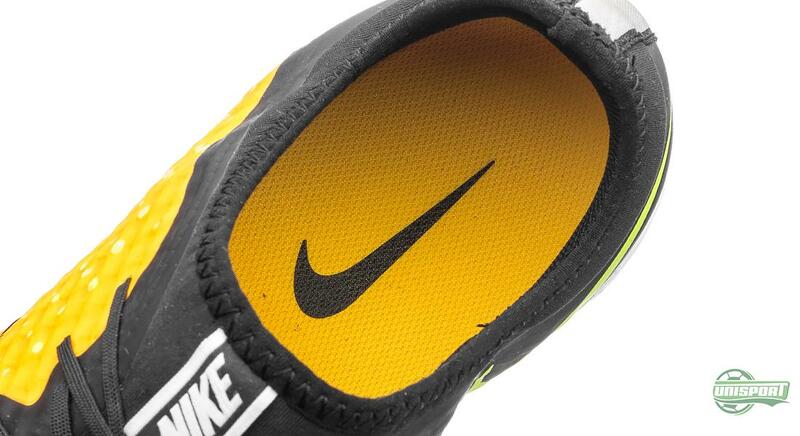 We are however curious, what do you like the best? Superfly or Finale?